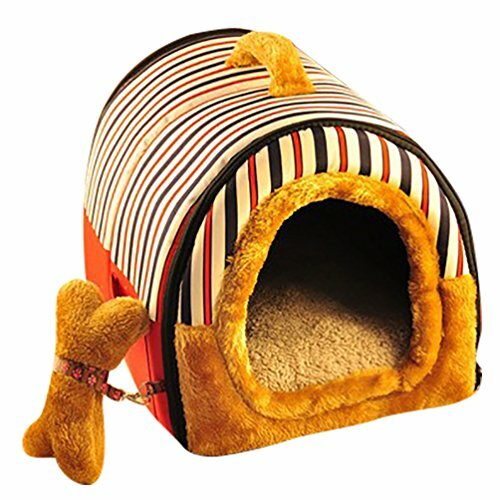 It is ideal for small cats and dog breeds such as maltese, yorkie, pomeranian and chihuahua. 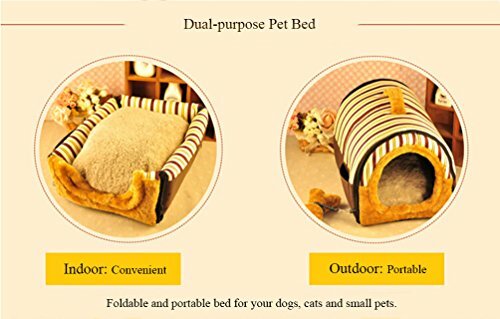 Made of soft fabric that will keep your cat or puppy warm and cozy. 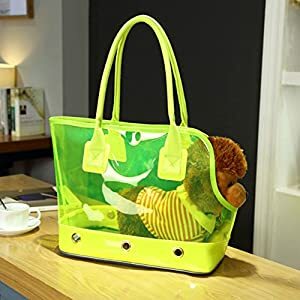 Soft-sided-pet-carriers, provides maximum comfort and support for your pets. 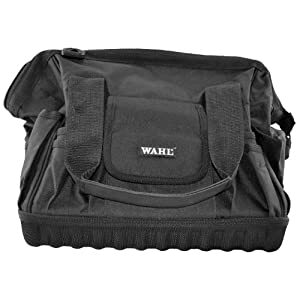 – Portable & Easy to clean. 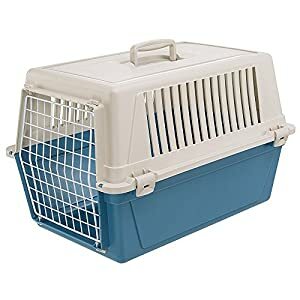 – Soft sided pet carrier. – It is strongly recommended for smaller cats and dog breeds such as maltese, yorkie, Pomeranian and chihuahua. There could be relatively different in color, as a result of the computer monitor settings. 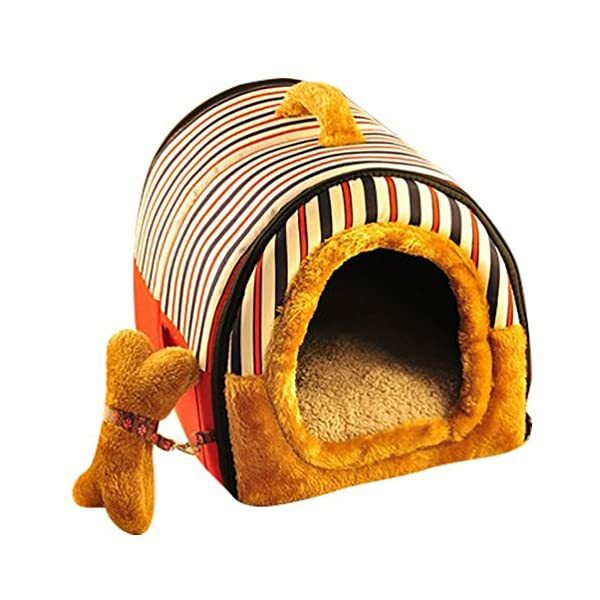 It’s ideal for small cats and dog breeds such as maltese, yorkie, pomeranian and chihuahua. 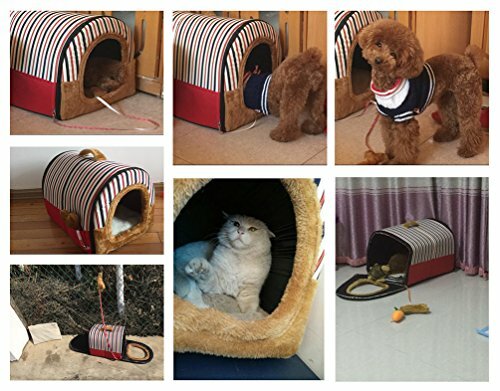 Made of soft fabric in order to keep your cat or puppy warm and cozy. 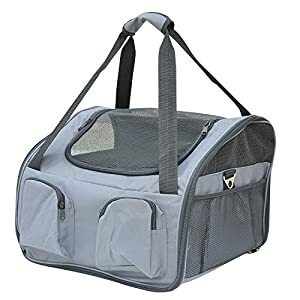 Soft-sided-pet-carriers, provides maximum comfort and give a boost to to your pets. Side panel design for ventilation and visibility.